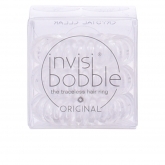 The brand Invisibobble is specialized in hair elastics; a different type of hair elastics, which do not damage the hair and not leave marks and prevent hair breakage. 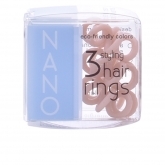 This German brand offers a product that secures and respects the hair. 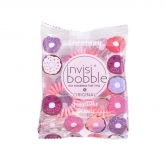 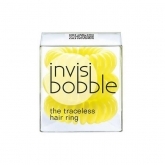 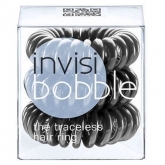 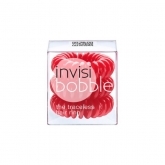 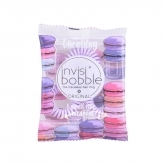 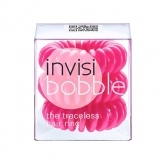 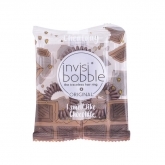 The magic trick to invisibobble’s traceless outcome lies in its peculiar telephone cord shape. 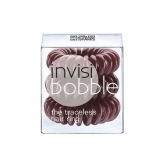 Wrapped around the hair, the invisibobble places uneven pressure around the circumference of the ponytail; standard hair rings put even pressure on the hair, leaving an obvious mark. 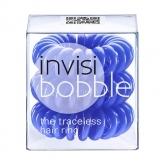 The uneven pressure produced by invisibobbles allows for the hair to be held strongly in the ponytail without being too tight. 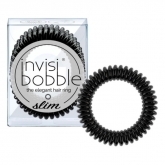 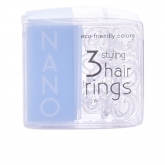 This gives individual hairs more space within the ponytail than they would have when wearing a normal hair band.